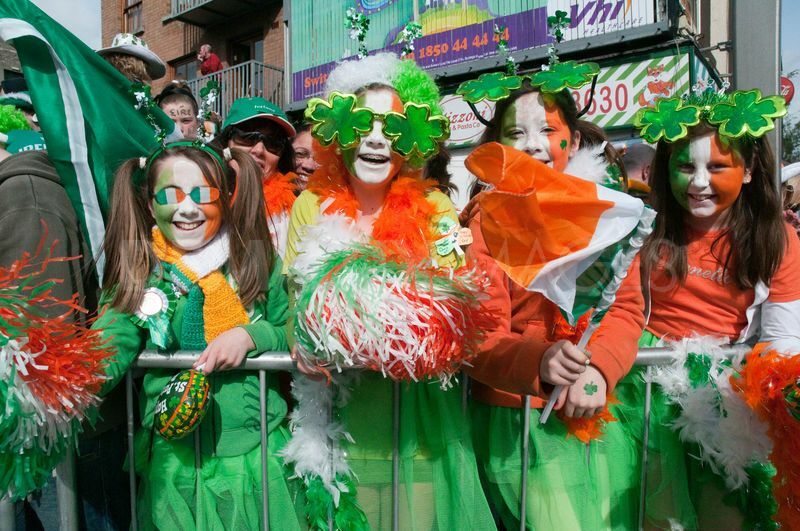 The 2014 Sixmilebridge St. Patrick’s Day Parade is on 17th March 12 Noon. Starting at Mt. Ievers circling village finishing in the Square with festival concert and activities for everyone. Competition for Best Dressed Building Private + Commercial. To Register entry contact Aidan on 086-3862634. Also Launching new this year The PADDY FACTOR.